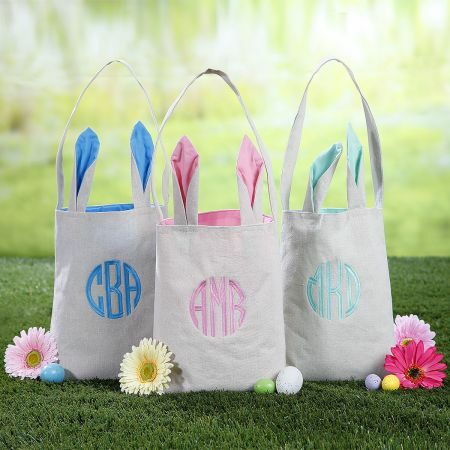 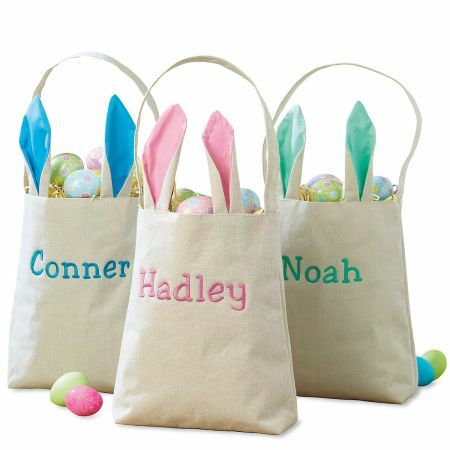 Easter “basket,” egg-hunt bag, toy cache. 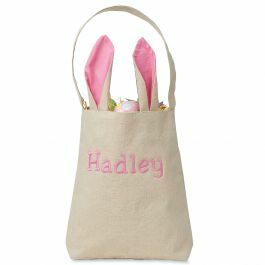 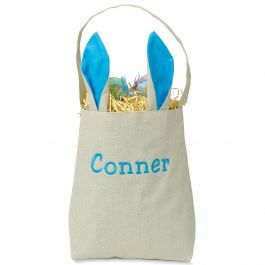 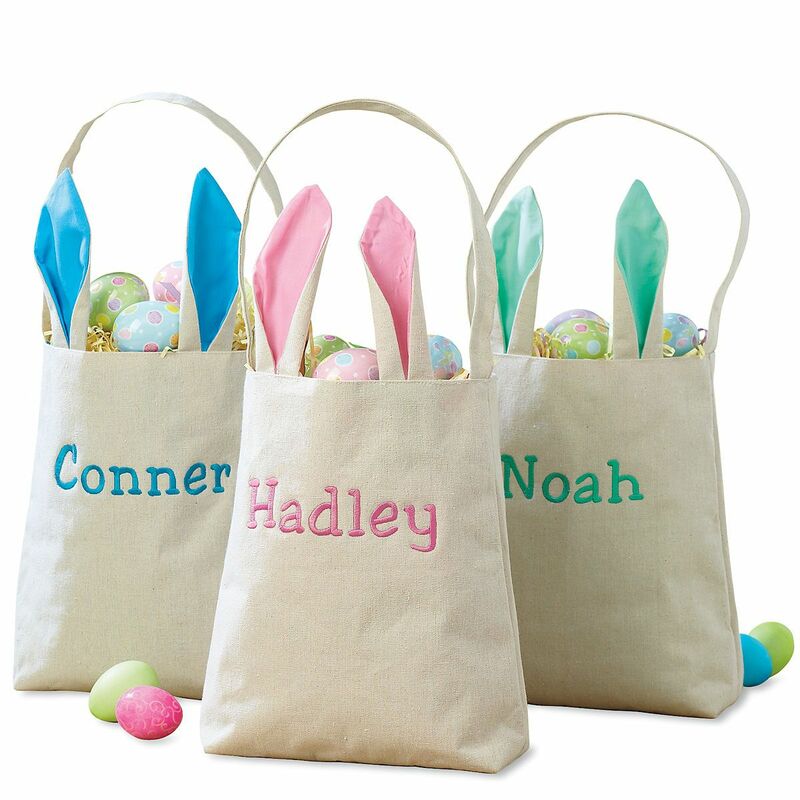 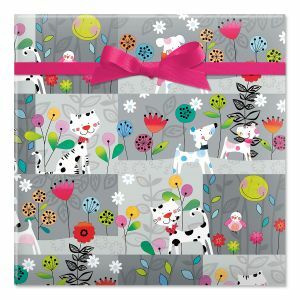 Bunny-ear tote is 100% polyester canvas with cotton lining; 10" x 4" x 11.5", ears add 5.75" to bag, handle adds 8.25" to bag. 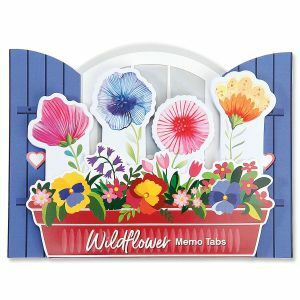 Contents not included.